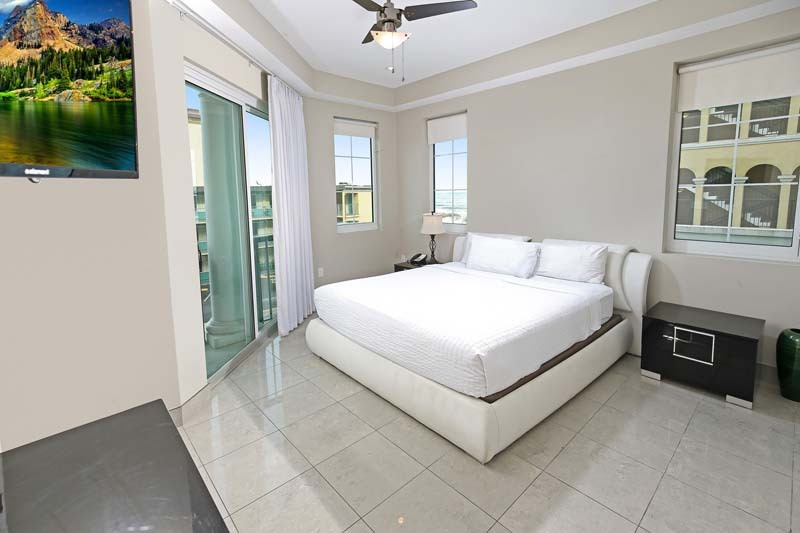 Ideal for small or medium-sized groups, our 2-bedroom ocean view condos present on a smaller scale the same degree of luxury and comfort expected of all of our units at Bali Bay Resort. 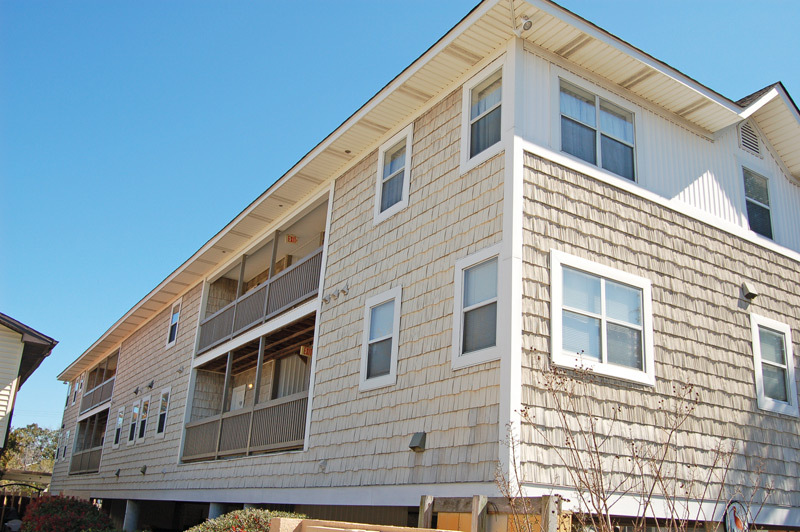 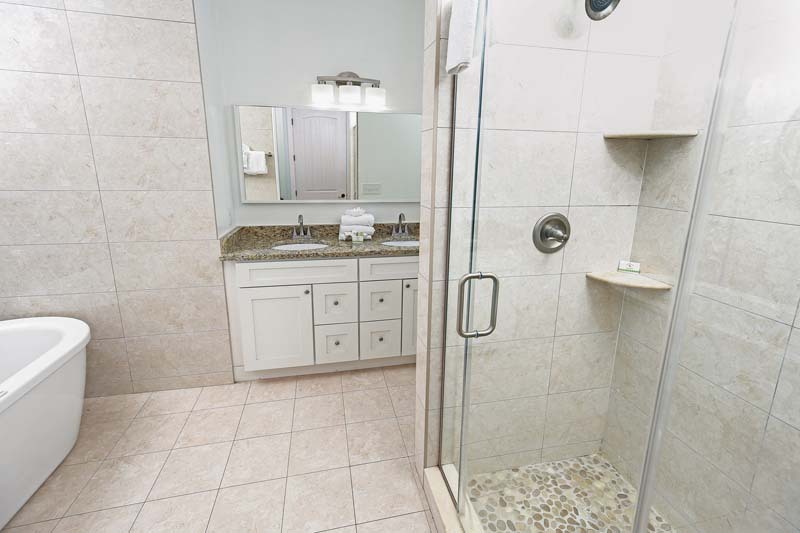 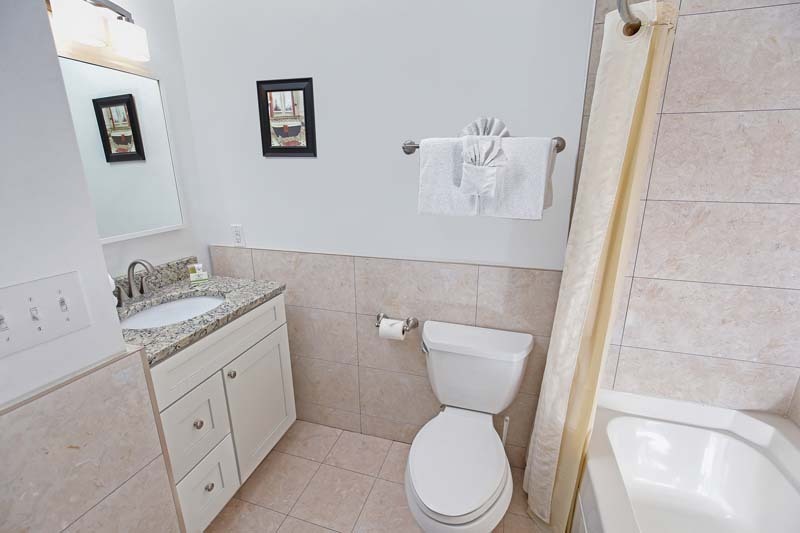 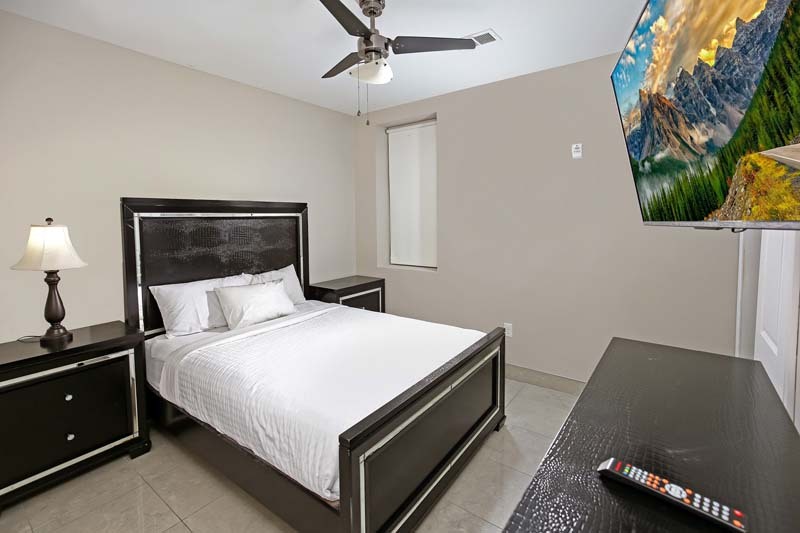 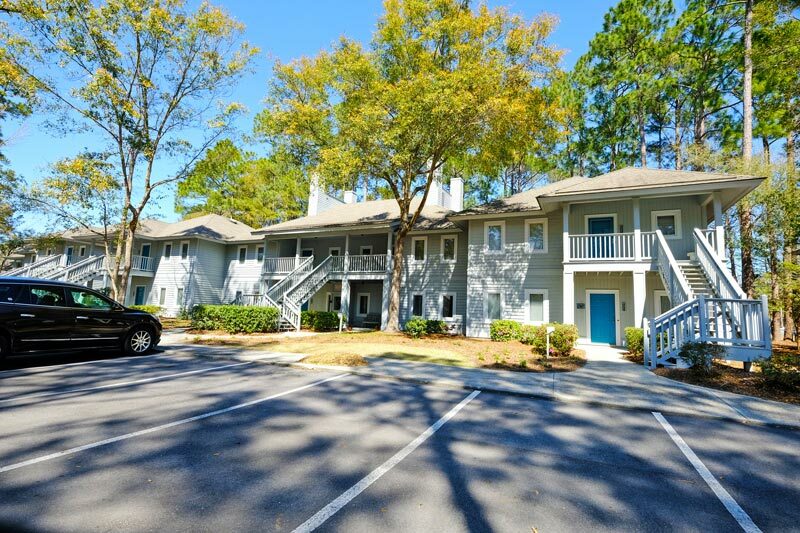 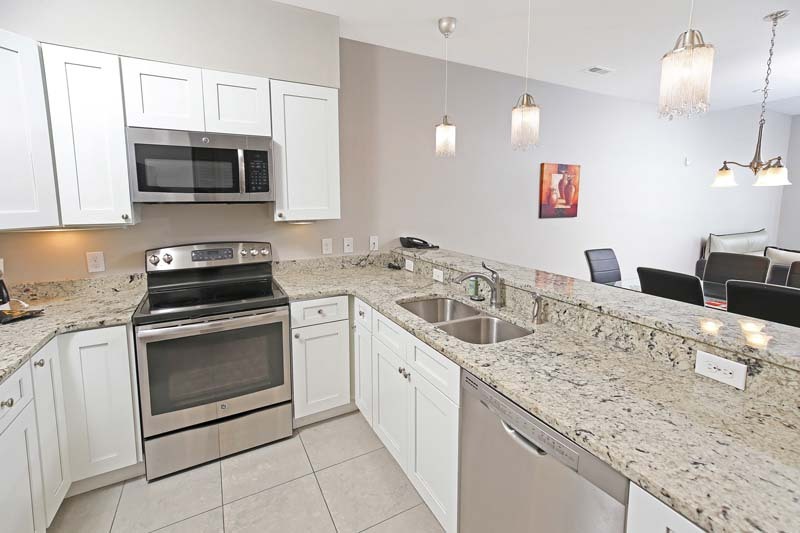 This unit-type can comfortably sleep up to 6 and comes with a fully-equipped kitchen, washer and dryer, Wi-Fi access, and cable television. 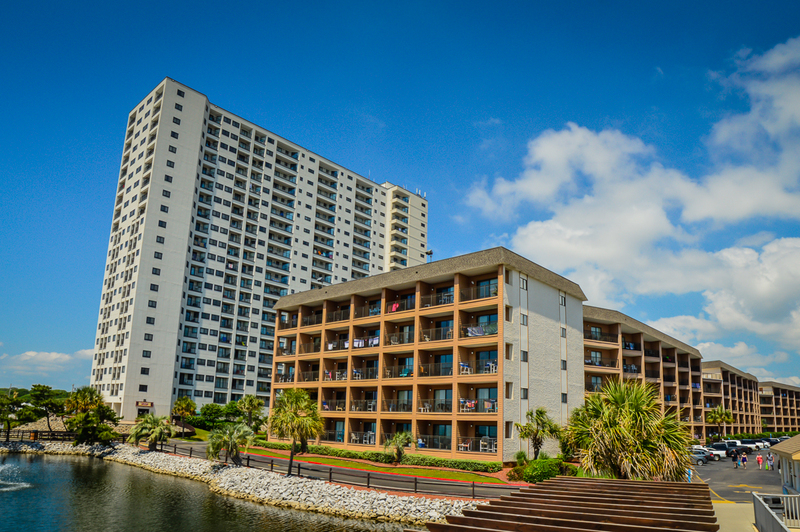 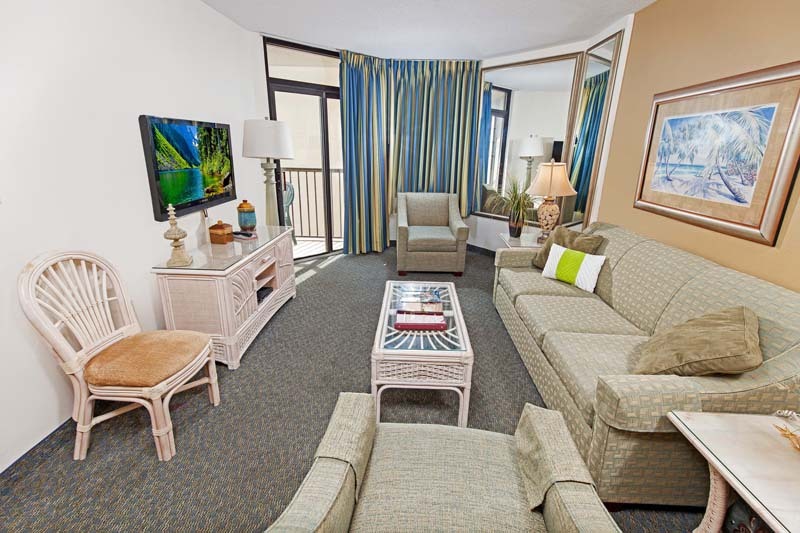 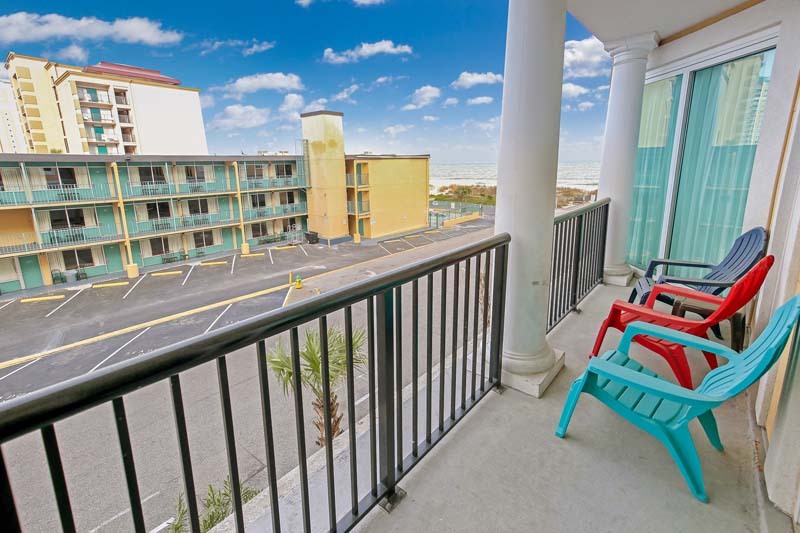 Don't forget to experience the vibrant atmosphere of Myrtle Beach from your own private ocean view balcony. 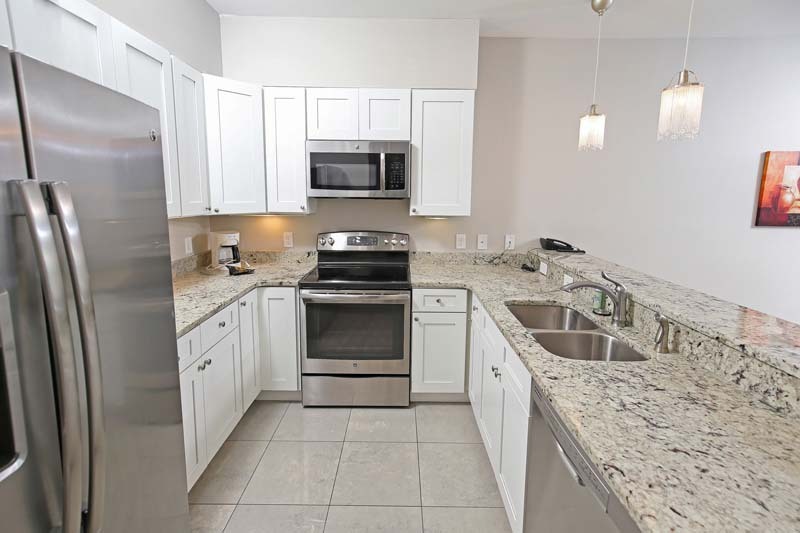 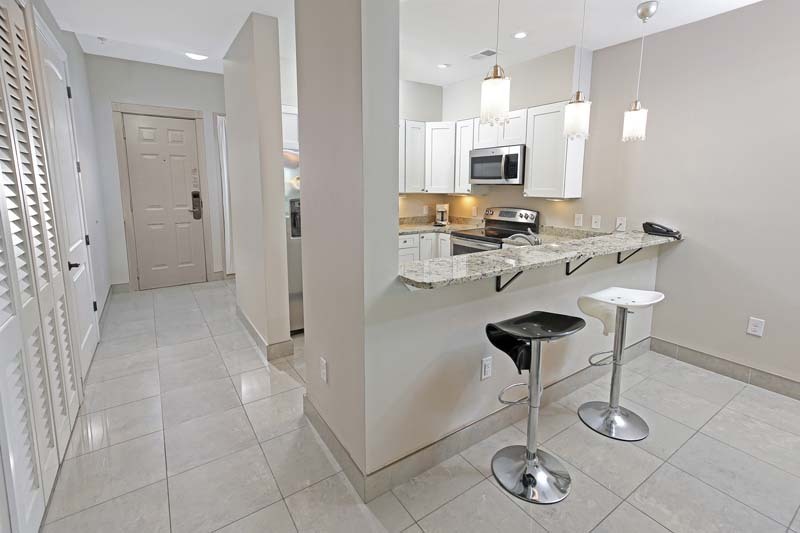 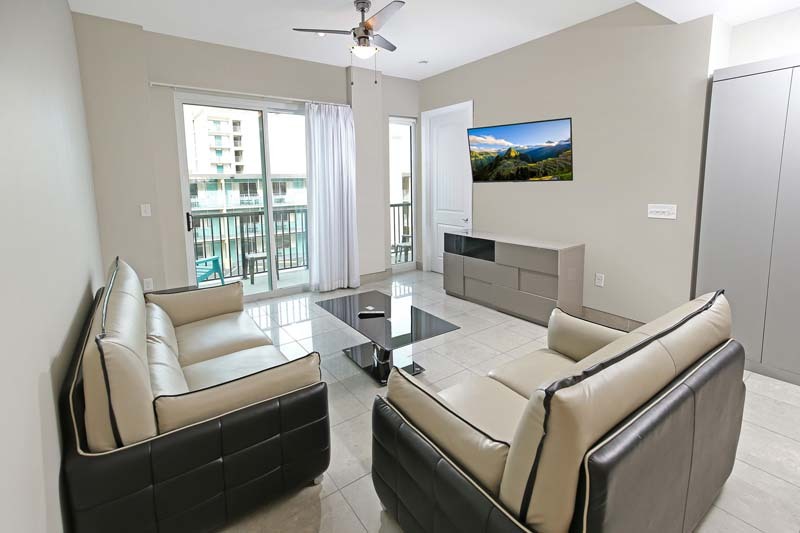 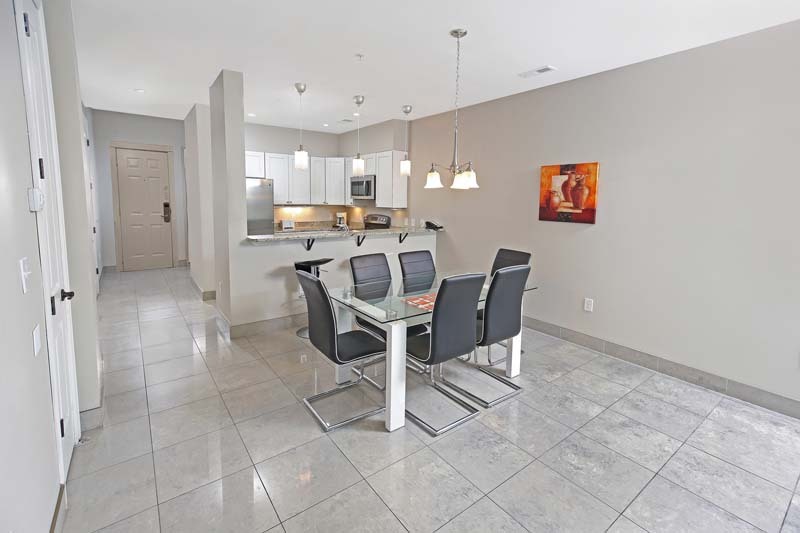 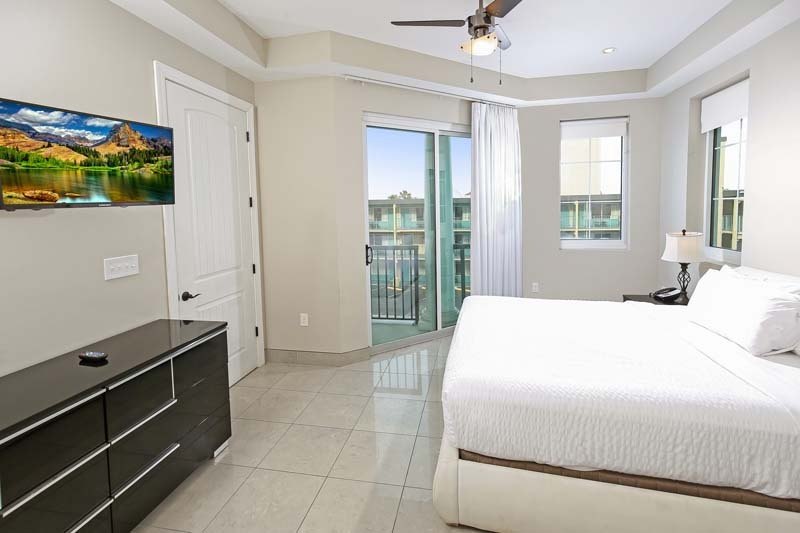 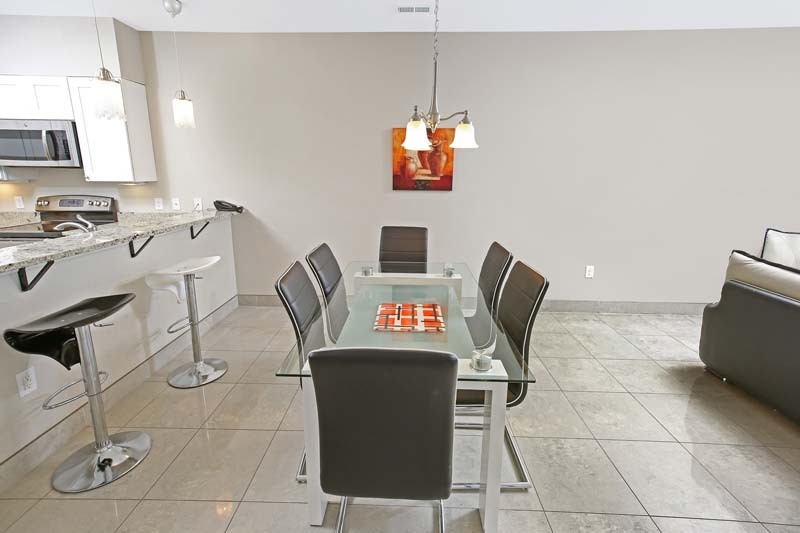 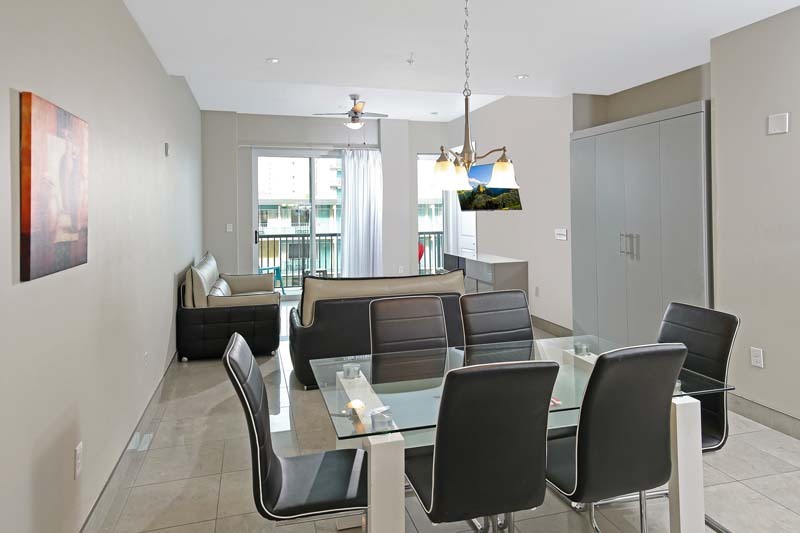 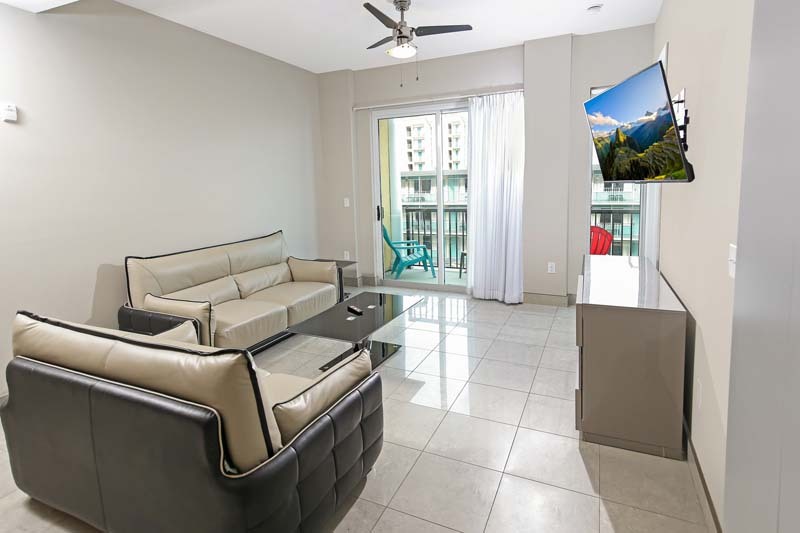 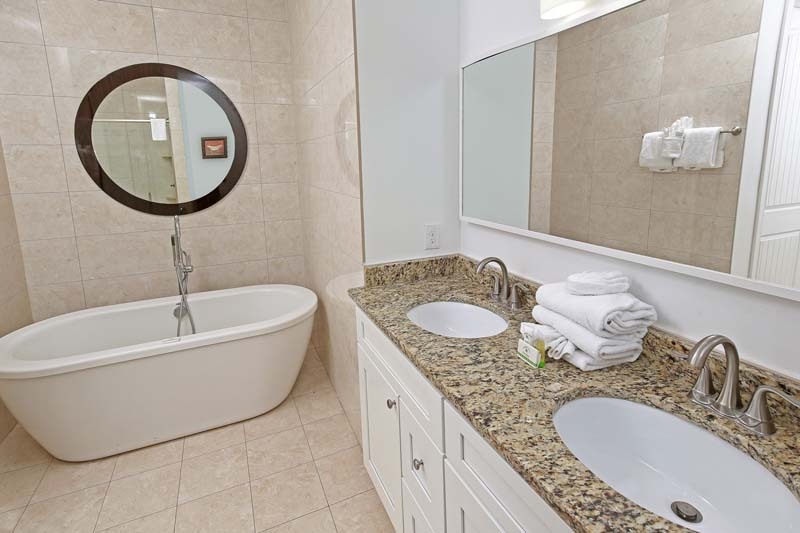 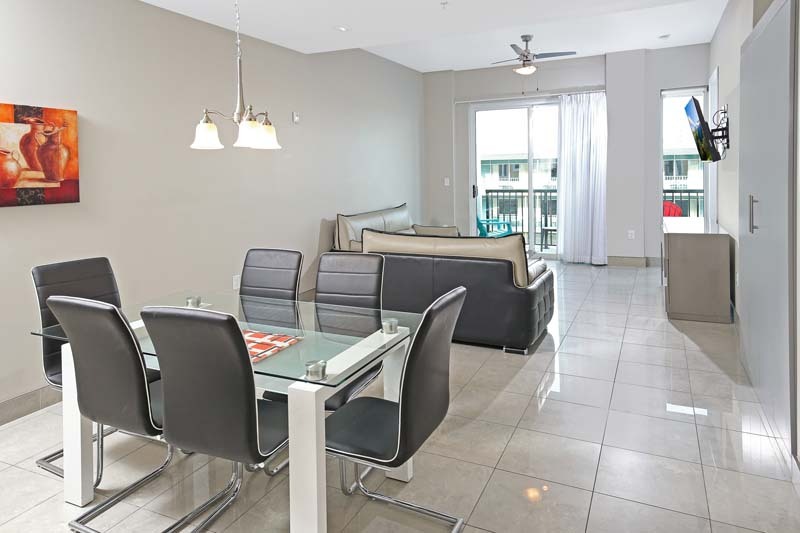 With living and dining areas, this spacious 2-bedroom, 2-bathroom luxury condo offers the perfect escape for you and your family!